Kannai is a company created by women who are seeking something different within the cannabis industry. We wanted to create a quality product that promotes relaxation and assists with anxiety and pain relief that could benefit people with different lifestyles. We found that our soy based candles infused with Hemp or CBD and paired with essential oils can aid in the relief of ailments without any psychoactive effects. Cannabidiol, or CBD, is a non-toxic, non-psychoactive compound found in cannabis. CBD does not produce the traditional "high" associated with Tetrahydrocannabinol or THC. Research shows CBD to have powerful anti-inflammatory, anti-psychotic, anti-tumoral, neuro-protective, anti-spasm, anti-convulsant and antioxidant properties. CBD has been shown to stimulate serotonin receptors, causing an anti-depressant effect. 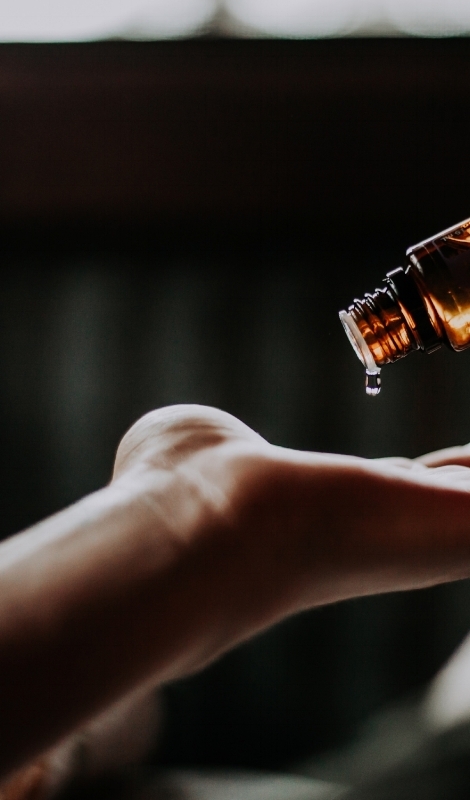 CBD has the potential to be therapeutic for a variety of conditions including cancer, chronic pain, PTSD, sleep disorders, anxiety, arthritis, and more. These products are not intended to treat, cure, prevent, or diagnose any disease. Our products are not for use by or sale to persons under the age of 18. This product should be used only as directed on the label. It should not be used if you are pregnant or nursing. Consult with a physician before use if you have a serious medical condition or use prescription medications. A Doctor's advice should be sought before using this and any supplemental dietary product. All trademarks and copyrights are property of their respective owners and are not affiliated with nor do they endorse this product. These statements have not been evaluated by the FDA. This product is not intended to diagnose, treat, cure or prevent any disease.